Let's meet up at ONA18! 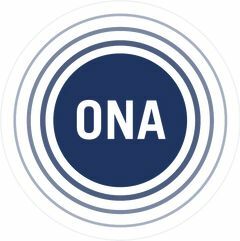 Hosted by Online News A. and Sonya S.
Coming to ONA18 in Austin? Join ONA Reno and ONA Sacramento for a co-hosted meetup! Come meet other attendees from nearby, make some new friends and find out how to stay involved with the ONA community when we all go back home. We'll gather for introductions at Jo's Coffee and then head over to the Moody Theater together for the ONA18 Opening Night Reception.